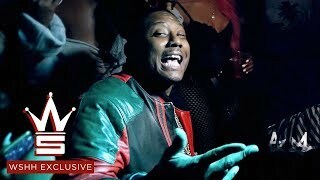 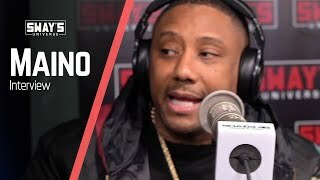 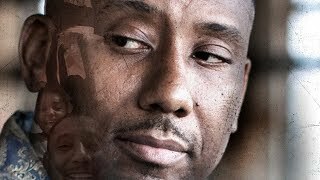 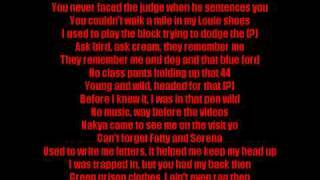 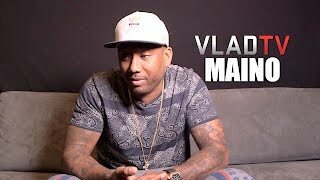 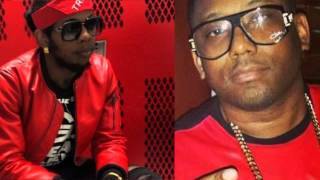 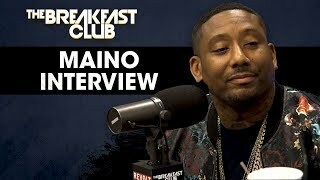 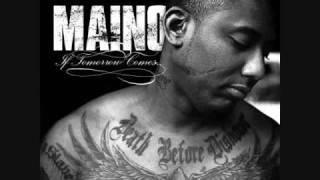 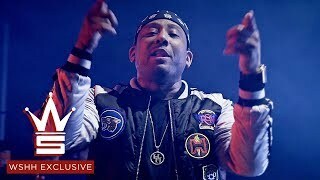 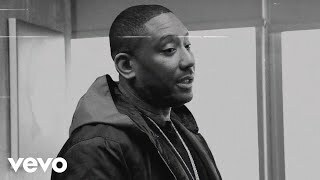 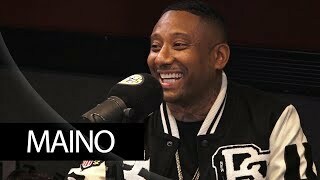 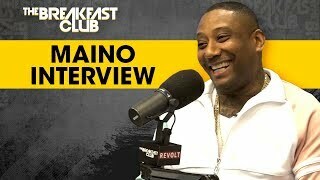 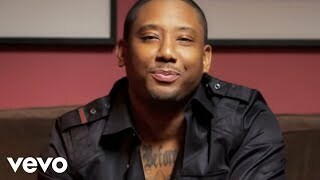 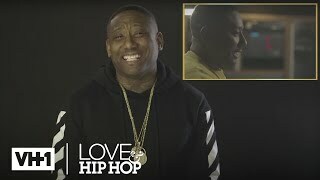 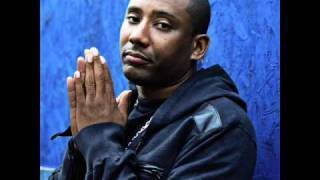 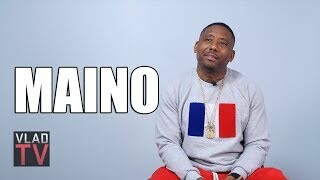 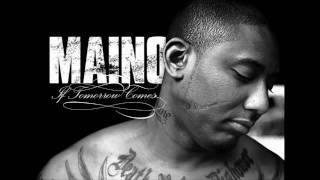 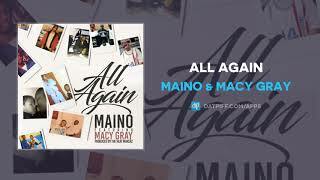 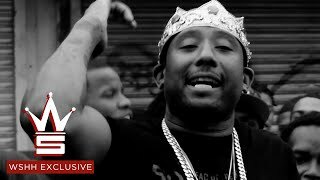 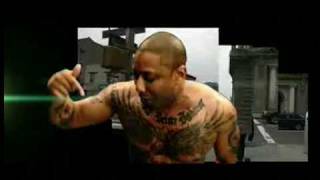 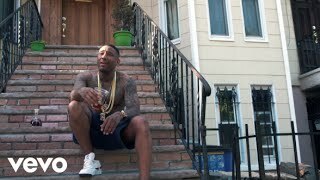 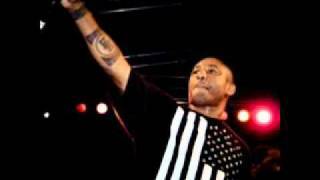 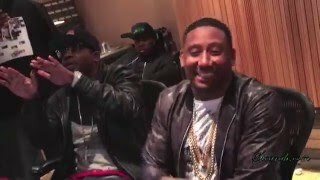 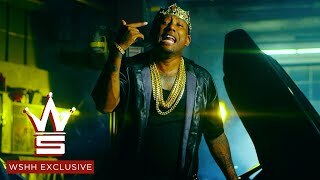 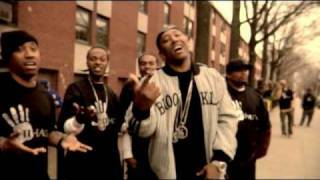 Maino Reunites With His Brother Casino Mike After 21 Year Bid! 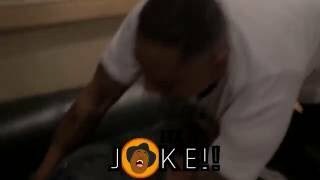 "TEARS OF JOY!" 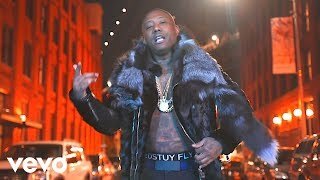 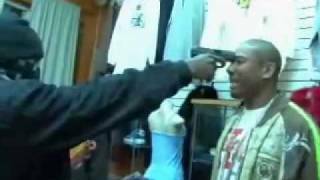 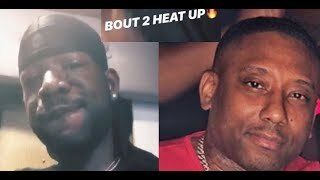 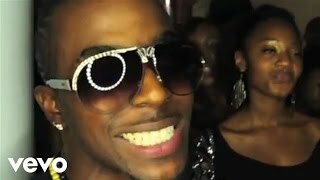 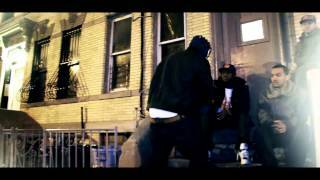 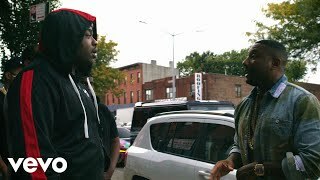 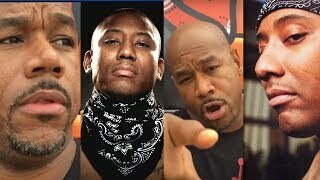 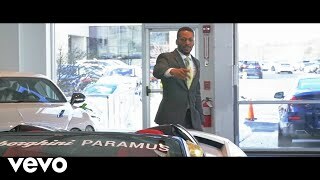 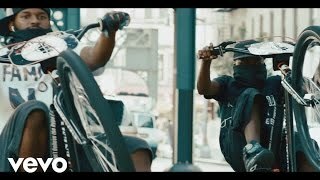 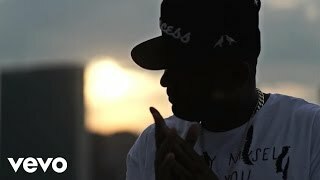 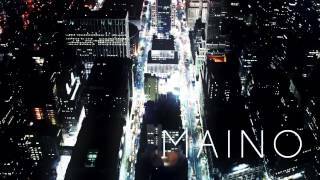 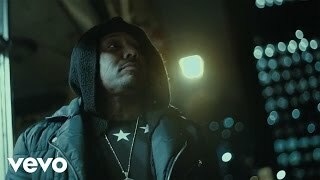 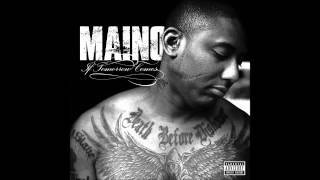 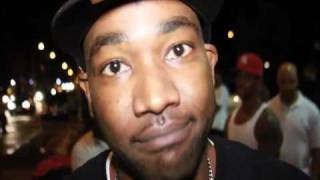 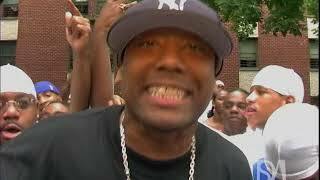 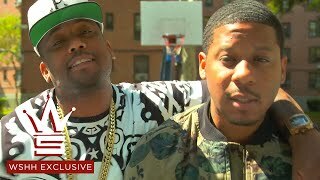 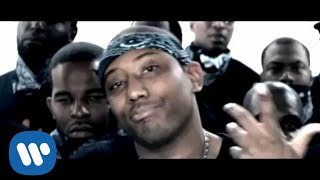 Maino's Man Addresses Bunky SA In Bedstuy "You Just Woke Up Come Over Here Burn A Flag Sucka"
Nyemiah Supreme & Maino "Get Money"
Maino and Uncle Murda Dive Deep with their new mixtape!